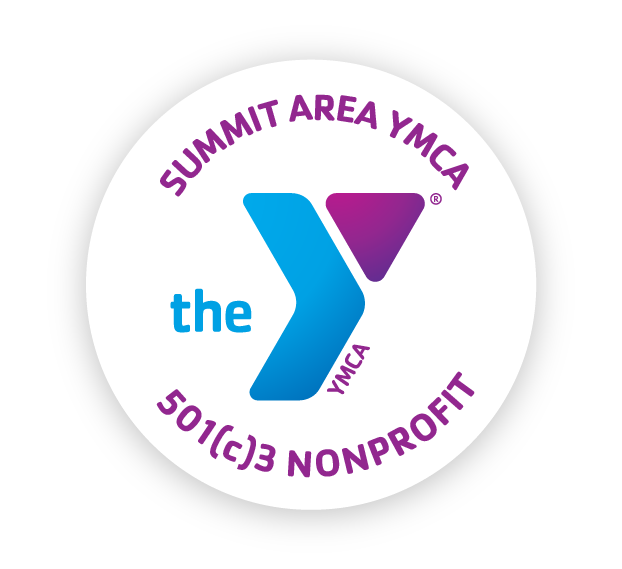 The Learning Circle YMCA, located at 95 Morris Avenue in Summit, NJ, is a branch of the Summit Area YMCA, with a rich history of serving the community for well over 130 years. The Learning Circle YMCA offers quality childcare and early education for children as young as six weeks and school age care for children up to twelve years of age. We dedicate ourselves to developing the potential of every child so that they are healthy, confident, secure, and connected. To learn more about our programs, availability and pricing, or to schedule a tour, send us a message or call us at (908)273-7040. All programs accommodate full day, complete or partial week schedules as well as extended hours. Please inquire for details. We’ve designed our enrollment process to give parents the opportunity to explore our early educational programs first-hand through a personalized tour arranged for you to speak in-depth with one of our highly qualified and experienced Program Directors. A thorough orientation process will help to transition your child and your family into daily life at The Learning Circle YMCA. Experienced, caring childcare staff and licensed, certified teachers make your child their #1 priority. We strive to make our center a home-away-from-home, where your child feels confident, connected and secure to learn new things and discover his or her potential. The Creative Curriculum serves as our foundation for learning and is integrated into all we do as we teach children at our center. It provides teachers with a full year of step-by-step guides, lesson plans, and resources for implementing a content rich program that is appropriate for children who may have a wide range of developmental levels and abilities. Parents, kids, and educators all agree it's a really good thing! Each child gets to enjoy the fresh air, our outdoor gardens, the sandbox, outdoor play equipment and playgrounds (weather permitting) daily. We're strong believers in keeping kids learning through play and our students active and engaged with different gross motor activities that achieve developmentally appropriate milestones and keeps childhood obesity at bay. Children get to visit and have fun in our 5 age-appropriate playgrounds each day. There are outdoor gardens on each playground created by children and staff to further enhance the children’s love of the outdoors and nature. The Learning Circle YMCA is a 25,000 square foot facility with 17 rooms for children to play, learn and thrive daily. Our classrooms are designed and furnished to provide an age appropriate setting and curriculum. Whether it is a trip to the museum, local art show, theatre or the pool, we transport your child safely in our yellow school buses to where ever they may need to be. Best of all, it's included in your tuition. Children ages pre-school and older take swim and water safety lessons at the Summit YMCA, our sister branch, located less than a mile away. Children also get to play in the full-size Hubbard gym each week. Our friendly, experienced, full-time nurse on staff ensures we aim to keep your child healthy and safe in our care at all times. Whether it is a scrape, tummy ache, or something more serious our nurse will take care of it and keep you informed. On-site at the Learning Circle YMCA is a full size, restaurant-style kitchen where fresh food and meals (included in your tuition) are prepared for 200+ children are daily. Our dietary plan is guided by the CACFP nutrition standards for meals and snacks, based on the National Academy of Medicine's Dietary Guidelines for Americans and includes a larger variety of vegetables and fruits, more whole grains, less sugar and saturated fat. By serving well-rounded healthy meals to young children, the Learning Circle YMCA is initiating healthy habits and smart food choices early on while laying out a foundation for healthy lifestyles for years to come. To promote learning and inclusion we engage our students as well as their families and host a number of education, inspirational and most of all fun themed events all year, like: characters birthdays (Elmo, Dr. Suess, Clifford), dress up days (Super Hero, Pajamas, Color, Costume), Fitness challenges, Olympics, Yoga, Boot camp, Winter Festival, Summer Carnival, 100 Days of School, on-site animal visits and petting zoo, parent and sibling lunches, holiday breakfasts, dances and parades, fire safety week and so much more!